Allison McIntyre, who puts prospective space travellers through their paces at Johnson Space Center in Houston, noted that all 12 people who have walked on the Moon were men. 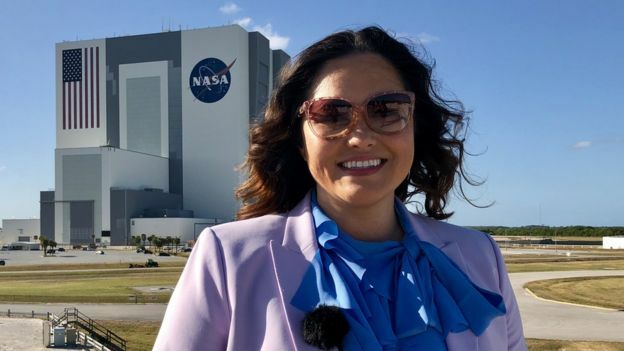 She’s a senior Nasa engineer has said the first person to set foot on Mars should be a woman. 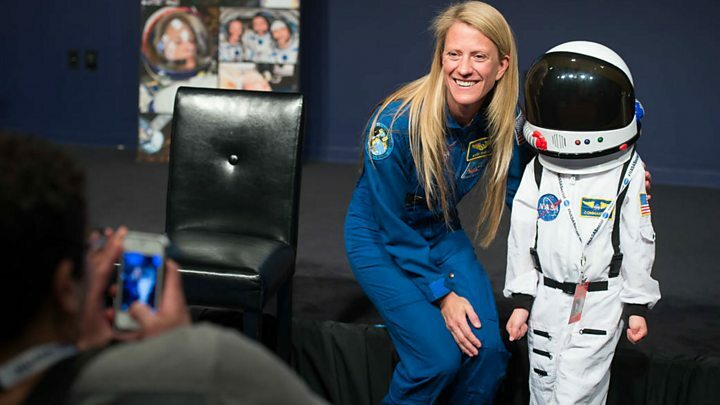 She believes women should be at the forefront if and when the agency sends its first human missions to Mars. 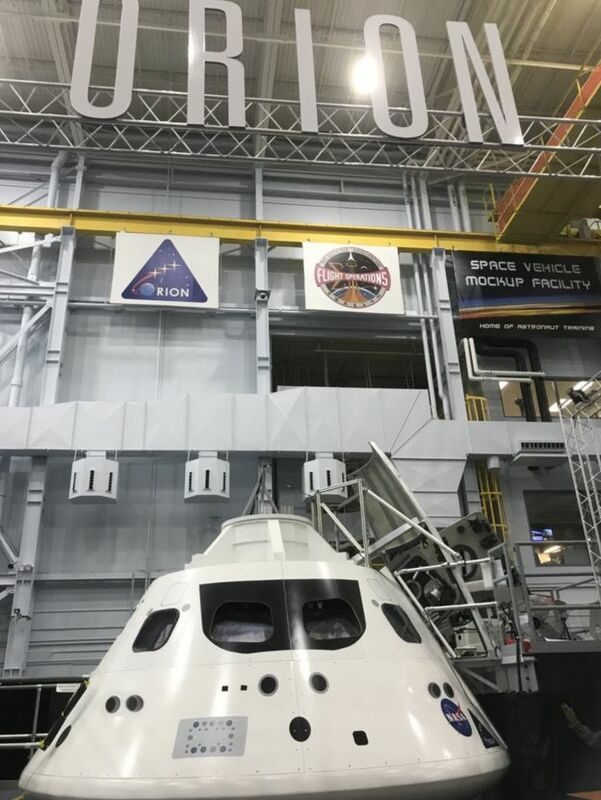 BBC Radio 5 live has been behind the scenes at Nasa in Texas and Florida. They have been meeting women at the forefront of the 21st century space race. It’s more than half a century since Russia sent the first woman into space, and 40 years since Nasa selected its first female astronaut. But there still hasn’t been a woman on the Moon, and women remain under represented in science and engineering industries on both sides of the Atlantic. Allison has an incredible view from her office window – on to the floor of the Space Vehicle Mockup Facility at Johnson Space Center in Houston.This huge building is packed with full-size versions of International Space Station (ISS) modules and other spacecraft, where astronauts train before going into space. On the prospect of women walking on the Moon, Karen said: “It will happen. There’s a lot of politics, money is needed, so it’s really hard to see it not go faster. Eventually it will happen.” President Trump has spoken of his desire to see American astronauts return to the Moon, a shift from Barack Obama’s focus on Mars. Kavya Manyapu is among those hoping to follow in Karen’s footsteps, having spent most of her life dreaming of becoming an astronaut. She’s currently working at Johnson, where her employer Boeing is developing a spacecraft for Nasa to ferry astronauts to the ISS. 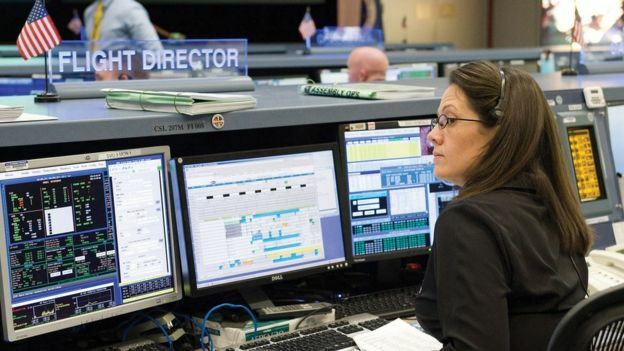 From Emily’s desk in the mission control room at Johnson, she’s responsible for keeping astronauts safe aboard the ISS. “We’ve devoted a lot of time to building our knowledge base about flying in space in general. When we last went to the moon, our ability to stay there for any length of time was really limited. “We needed to take some time to make more robust technologies – to be able to build life support systems and space suits and systems that would allow you to stay for a while.” Russian President Vladimir Putin has talked recently about Russian missions to the Moon and Mars, but Emily isn’t excited by the prospect of a new “space race”. 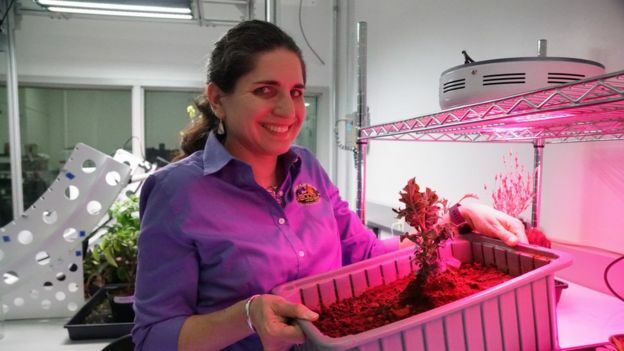 Gioia Massa is a project manager in Nasa’s Veggie Lab at Kennedy Space Center. She is experimenting and testing different methods of growing food, so that plants can be grown in space. As humans go further in space, the more important it becomes that they can grow food rather than take everything with them. They also use an artificial soil which is designed to replicate the surface of Mars. Gioia said she has often found herself to be the “only woman in the room”. She said that if she has suffered discrimination during her career, she might not have noticed because she’s often “off in my own little scientific world”. 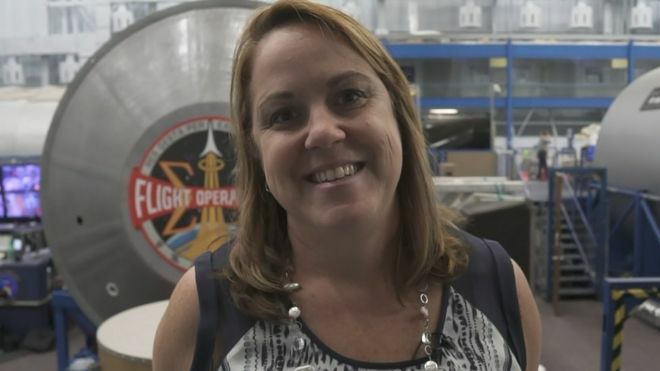 Misty Snopkowski’s role with Nasa involves working with Elon Musk’s Space X, who, like Boeing, are aiming to send astronauts to the ISS. 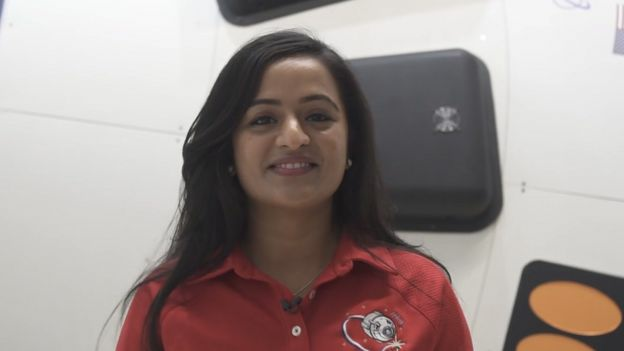 She says the excitement around their recent launches reminds her of the days of the space shuttle, the iconic spacecraft which flew 135 missions between 1981 and 2011. Misty said: “When I was a little girl I was always into science, always into maths. I liked Star Trek: The Next Generation, I was a total nerd like that in high school.” When Misty took her first engineering job, she was the only woman among 200 men.